Whether you are dealing with acute or chronic neck pain, when our spine is misaligned it can be extremely uncomfortable. 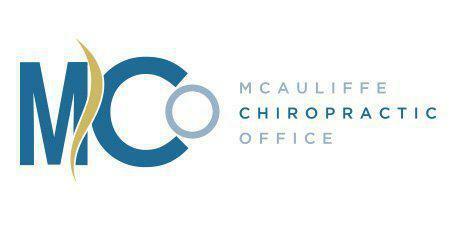 Come visit our Laurel, MD office and let the team at McAuliffe Chiropractic help you get the natural relief you need. From auto accidents to sports injuries, trips and falls or poor posture, there are a lot of issues that can cause chronic, debilitating neck pain. As we age, many of us also develop neck pain from the natural degeneration of our cervical spine. Regular chiropractic adjustments can help prevent that degeneration from happening and help alleviate much of the pain it causes. No matter what the reason for your neck pain, chiropractic care is the solution to your discomfort. How Will the Chiropractor Evaluate Neck Pain? When you visit our Laurel, MD office we will do a full examination to determine the cause of your neck pain and perform x-rays right here in our office. Using gentle and effective palpitations and a variety of tests, along with a full health history, we can determine the cause of your pain and help develop a care plan that will get you on the path towards recovery. How Will Neck Pain Be Treated? A spinal alignment is often the best way to resolve neck pain. An adjustment will realign your spine and remove pressure from the nerves and delicate tissue surrounding your vertebrae. Depending on the subluxation and the amount of damage done, you may feel relief immediately or shortly after your adjustment.